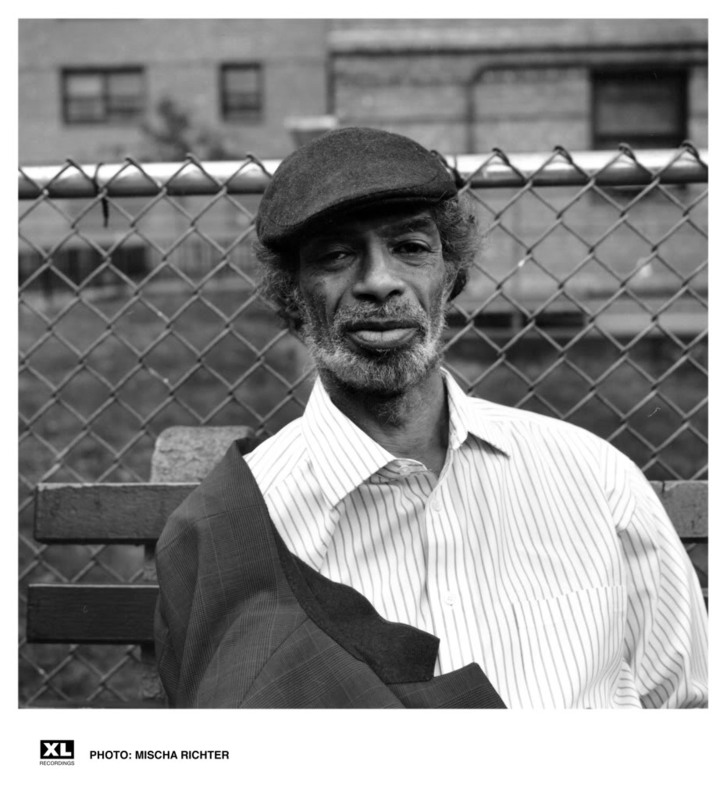 This is a really sad news, yesterday, the 27th of May 2011 Gil Scott Heron passed away. Rest in Peace to a true Legend and Warrior, Gil Scott Heron. Follow the link for two NY is Killing me remixes.